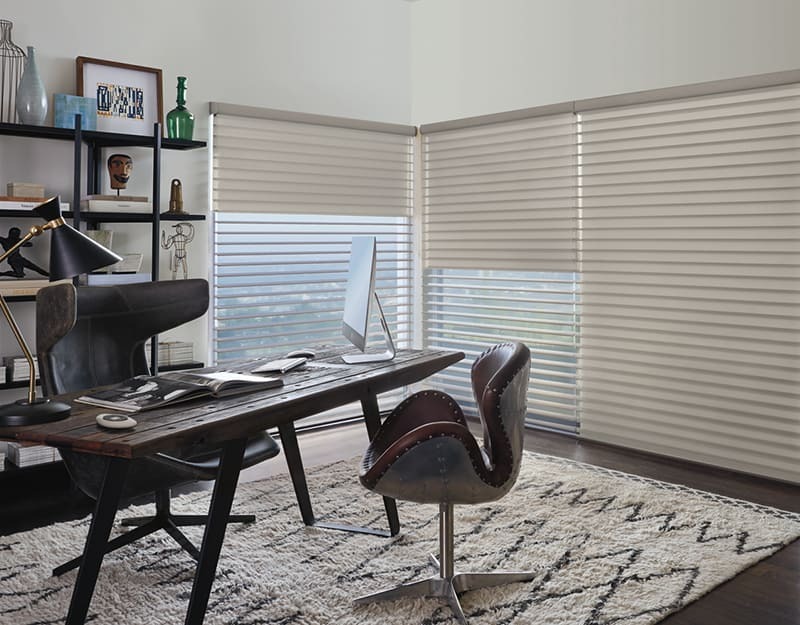 Your source for Hunter Douglas blinds, shutters, shades, draperies and custom treatments in Omaha and Lincoln, Nebraska. Click Here to let us help you, today! Teresa A./ Lincoln: This is my third purchase and have told many others how happy I’ve been. 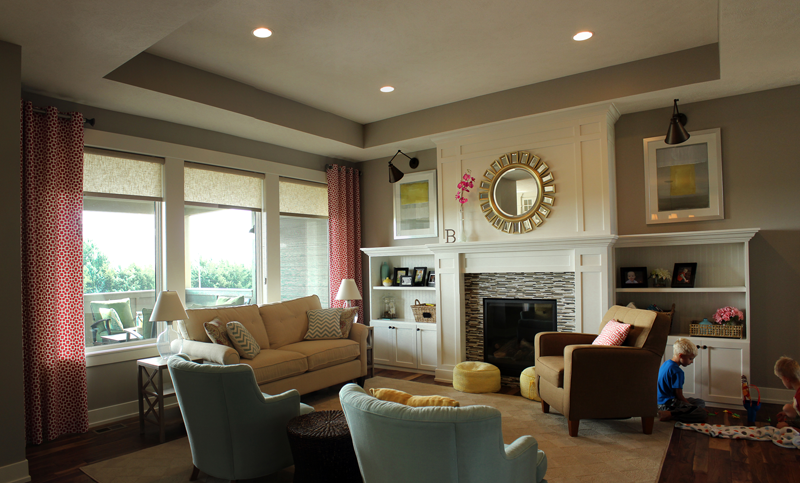 Rich K. / Omaha: Kristine and everyone I’ve spoken with were awesome. Thank you. Brett & Ali R. / Lincoln : Wanted again to thank Rhonda for her attentiveness to our needs. We were on a tight budget, but yet have very picky tastes and she helped us satisfy both! 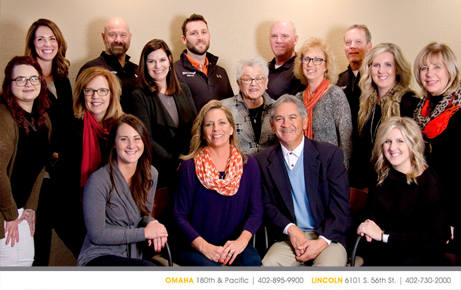 Brett & Ali R. / Lincoln: Wanted again to thank Rhonda for her attentiveness to our needs. We were on a tight budget, but we have very picky tastes and she helped us satisfy both! 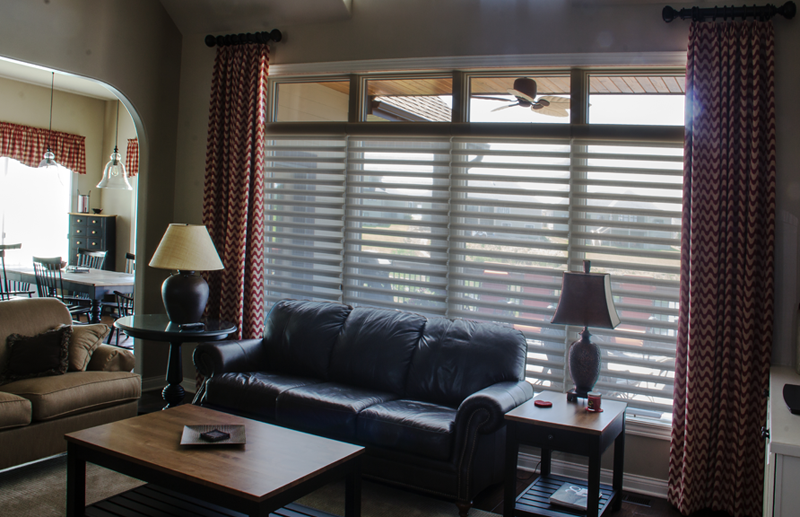 Joe & Elaine V. / Omaha: Enjoying our new remote controlled shade – definitely an asset to our home! 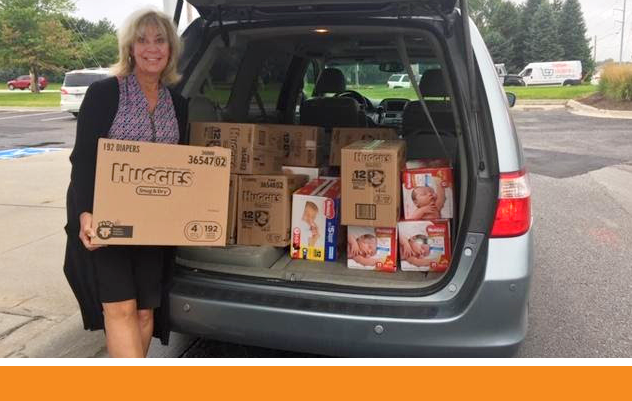 Nancy N. / Elkhorn: I completely appreciate your staff and am completely satisfied with the items I’ve purchased from you. Ed & James / Elkhorn: Jill was great. Everyone we interacted with during the process were wonderful, helpful and really seemed to know us and our project. Mike & Andrea D. / Lincoln: Your company is very lucky to have Justin on your team. 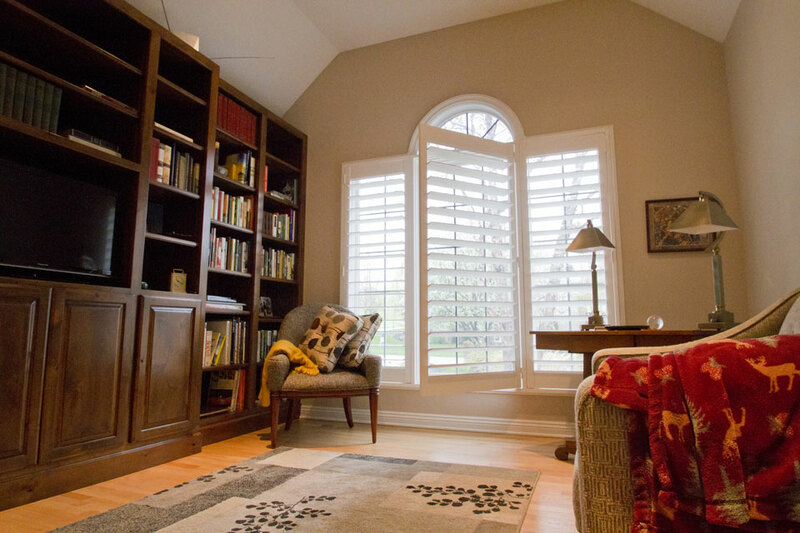 He’s very knowledgeable, professional and personable! 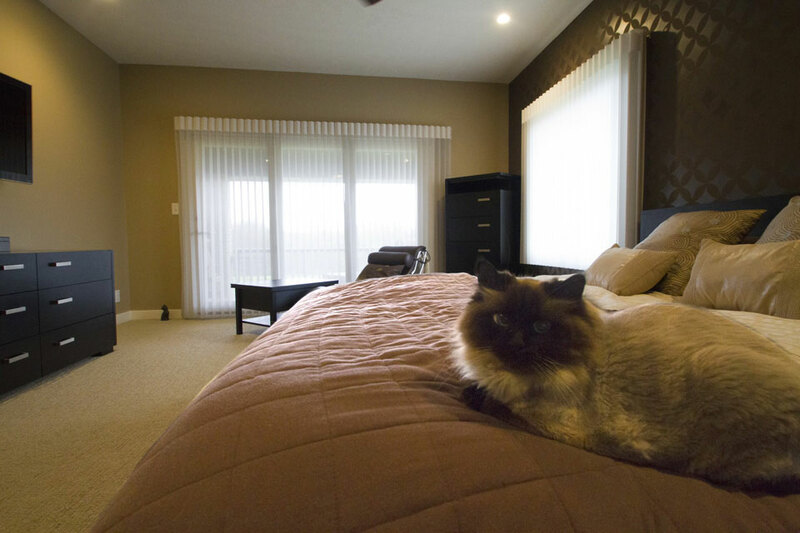 Vicki & Shannon N. / Elkhorn: Jill is amazing! She listens and is organized. I like how she’s to the point and decisive. Kirk is also professional and awesome. He’s so good at what he does. Fauna Q. 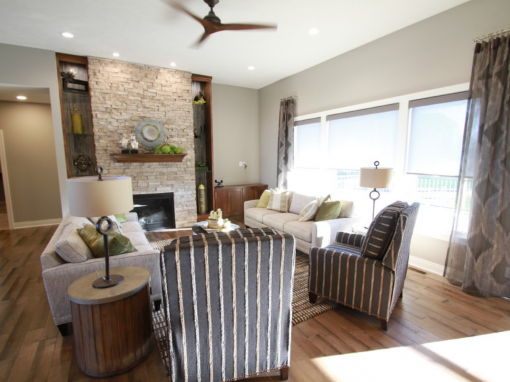 / Lincoln: Installation by Marcus was excellent, very nice and just a nice guy; Sarah did a good job also. 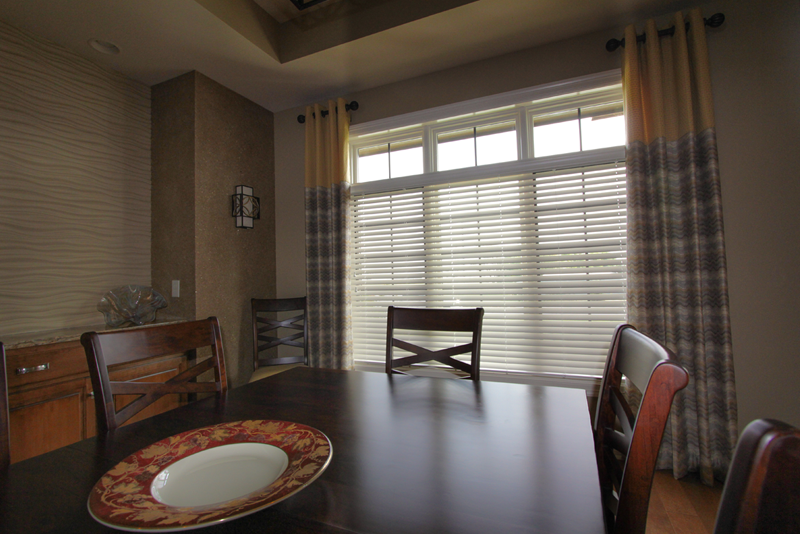 Arnold D. / Omaha: Look forward to doing business with Custom Blinds in the future. 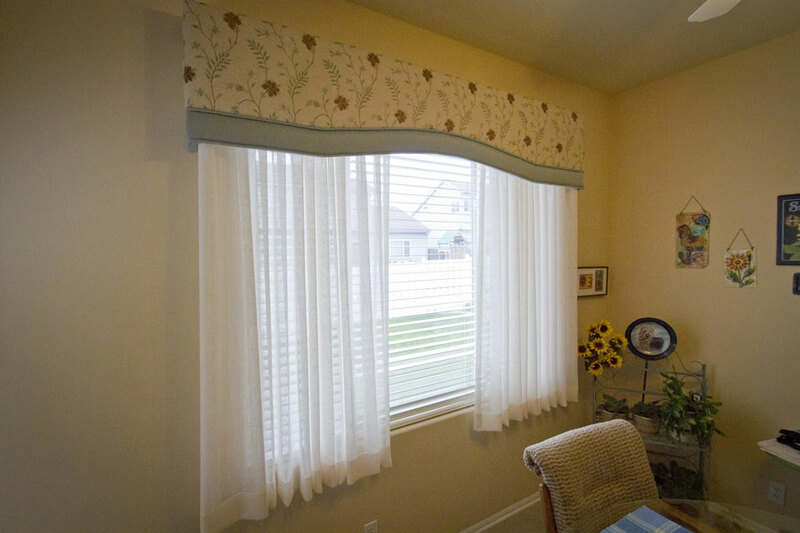 Pat P. / Omaha: We had a few glitches getting the measurements right, but it all worked out. Kirk was very nice and professional. 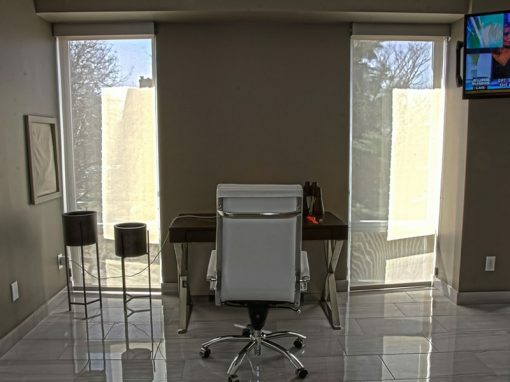 Should I Motorize My Blinds and Shades? 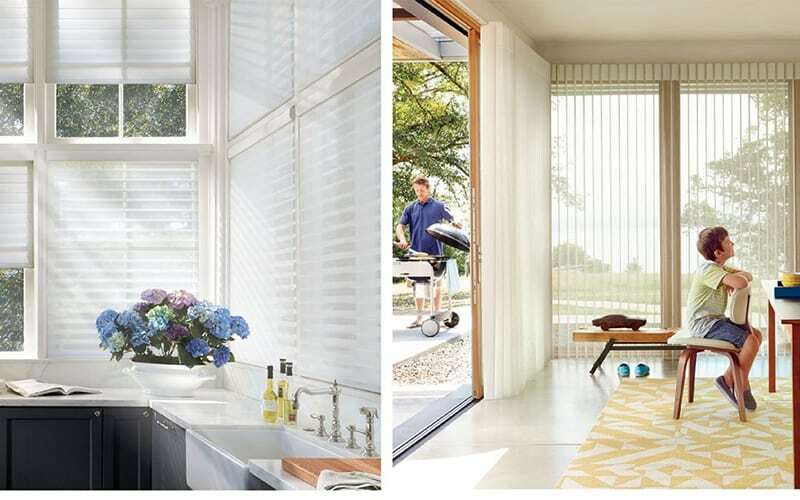 We are a local window fashions dealer that specializes in the full line of Hunter Douglas window treatments, including woven wood shades, roller shades, cellular honeycomb shades, roman shades, sheers & shadings, vertical blinds, horizontal blinds, plantation shutters, and motorized window coverings. 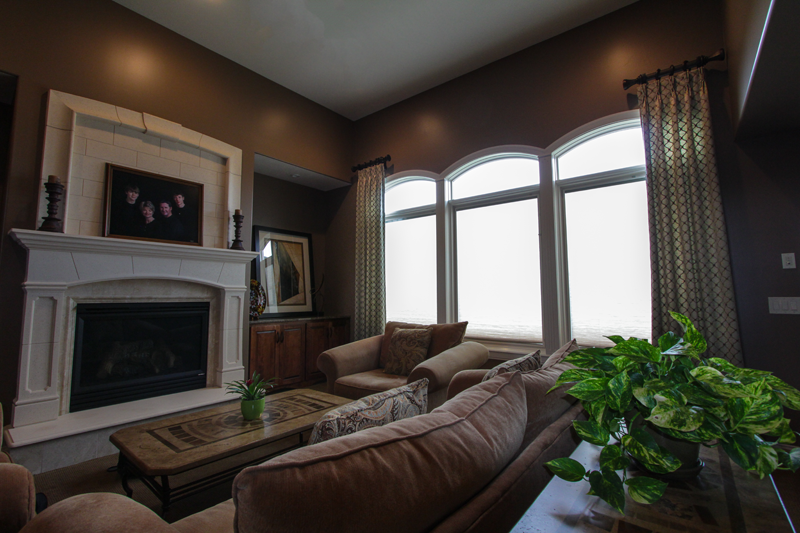 We have two showrooms conveniently located in Omaha and Lincoln, Nebraska (NE), and we proudly serve the greater Omaha metro area. 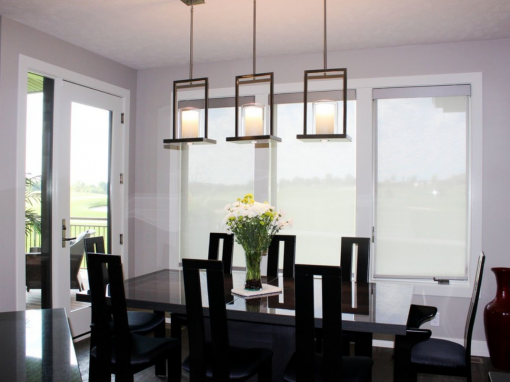 See why so many people choose Custom Blinds & Design in Omaha and Lincoln, Nebraska. Submit your info and we'll contact you shortly! You have successfully sent your quote request. We will be contacting you shortly!